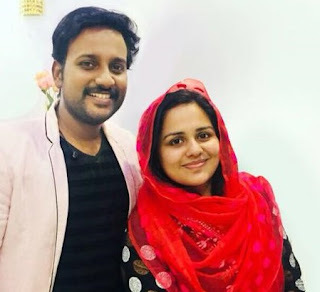 Kasthooriman -Asianet serial cast and crew, story line, telecast time, characters and actors/actress information are provided here. 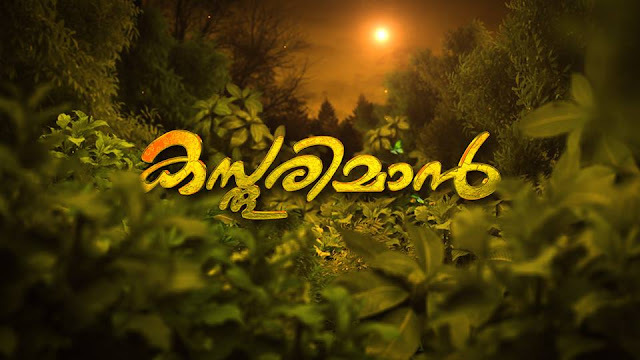 Kasthooriman is a new malayalam serial on Asianet. It was launched on 11th December 2017, replacing one of the longest running serial Chandanamazha. Kathuriman or kasthooriman is telecasted every Monday- Saturday at 8.30 pm. Kasthooriman is written by N Vinu Narayanan and directed by Sunil Karyattukara for the banner Aimen Creations. Popular actress Praveena is back on mini-screen through this new serial Kasthooriman aired on Asianet. Here she plays the lead role of Sethulekshmi. Kasthooriman features many new actors in the star cast in addition to popular actors Ambarish, Praveena, and Raghavan etc. Story revolves around the mother sethulekshmi and her three daughters Kavya, Keerthi and Kalyani, their life journey and the struggles to maintain their family legacy which is the ancestral property Kalakshetra. Story line of Kasthooriman serial :The serial tells the life of Sethulekshmi and her daughters . She had lost her husband at a young age. Sethulakshmi, is a self- trained artist in the field of classical dance. She started off as a dancer from her childhood and found her livelihood teaching the art form and renting the outhouse of her residence. It revolves around an art school 'Kalakshethra' at Thiruvananthapuram which is maintained by Sethulakshmi who respects the cultural heritage of the historic art school donated by the King of Travancore. Kavya, the eldest of the three girls, Kavya, Keerth i& Kalyani, is employed and her marriage is fixed to a boy from a rich household. Since the marriage is of his choice, the groom’s family members, especially his mother is not happy and is in a compromising position. During the engagement ceremony, the fiance’s Mother demanded that Kalakshetra should be given to the Boy’s name. Kavya couldnt agree with this unreasonable demand and she withdraws from the alliance. But issues started to elevate to a new level. The girls’ uncle and his wife claim that since Kalakshetra belongs to the family trust they should also get the financial benefit of the revenue from it by renting it out for shooting. 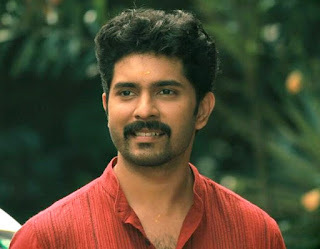 Disheartedly ,Krishnan Kutty and Sethulakshmi approves the suggestion.The family has an outhouse which is rented out to Sreejith, a colleague of Kavya, and to a fellow mate.There is an underlying feeling that Sreejith is secretly in love with Kavya and all family members are happy about it. Keerthi in love with Jeevan. What will happen to Kalakshethra. What is going to happen in the lives of the three girls and their mother. Watch it everyday at 8:30 PM. Kasthooriman Asianet serial episodes online :Official website line www.hotstar.com/tv/kasthooriman/15934. The promos are also available in official youtube and hotstar sites.